When Gillian McBride flew to Swaziland to take up her inheritance of her father's farm she had no qualms about the future. She knew she could depend on Graham Barry, the farm manager. 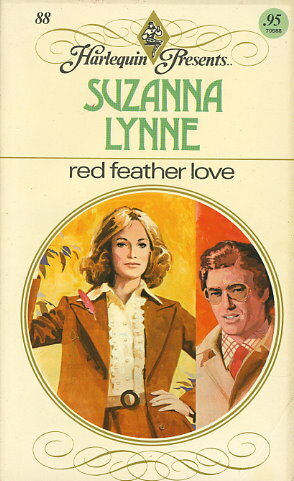 Graham did turn out to be a tower of strength and she relied on him more and more--but was a shock when he confessed he had fallen in love with her. Particularly as Gillian herself had fallen in love with the lofty Dirk von Bred, who had, from the first, made his attitude clear when he said, "Precocious kids are not my favorite brand of humanity!"